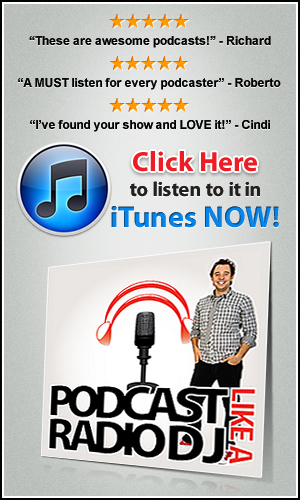 There’s no doubt about it, getting started podcasting can be difficult. If you don’t know what you’re doing you can end up wasting money on equipment, and causing yourself a bunch of headaches. A podcast consulting session is a short-cut. It helps you avoid the pitfalls that would normally slow you down. It’s like having a mentor or coach in your corner who can listen to your goals and then hand you a blueprint for success. Want to release a podcast but don’t know where or how to start. Need help learning how to use your equipment to get great audio. Need guidance on your production workflow. Already have a podcast but need some help making it a success. For the last 15 years I’ve been an award winning Radio broadcaster. I’ve spent over 150,000 hours talking behind a microphone and my Radio shows have been broadcast around the world netting me millions of listeners. So I know exactly what goes into making an audio podcast a big success. I’ve also launched a bunch of highly successful podcasts myself that have been featured in the iTunes stores in the U.S, U.K and Australia! 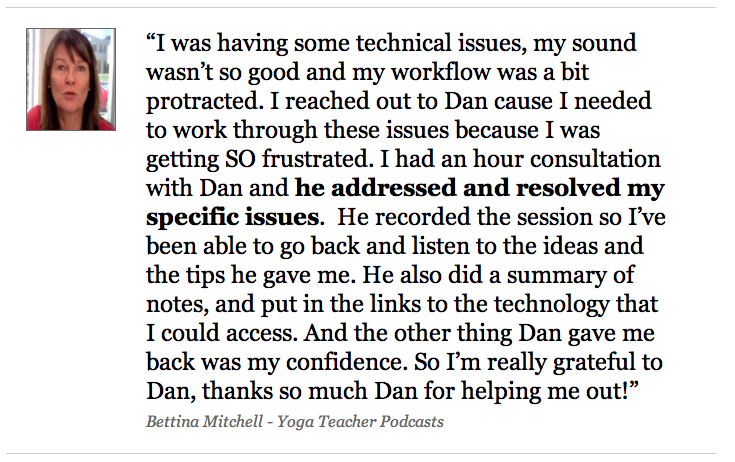 I’ve got clients who have been through my Podcast Like A Radio DJ video course, learnt about podcasting from my FREE podcast and even read my free report. In 2012 I was an expert speaker on podcasting at the Blog World New Media Expo conference in New York City. What do some of your other clients say about you? How much is a Podcast Consultation? Each podcast consultation lasts for an hour and the cost is $200.00 (this includes access to me with 2 follow up emails and a recording of our call). This is an hour where you can pick my brain on anything podcasting. And yes I do offer a guarantee. If you are not 100% happy with the insights and teaching I give I’ll gladly offer a refund. Your success is my business and if you don’t feel you received the value you paid for, then I don’t deserve your hard earned cash. Simple as that! 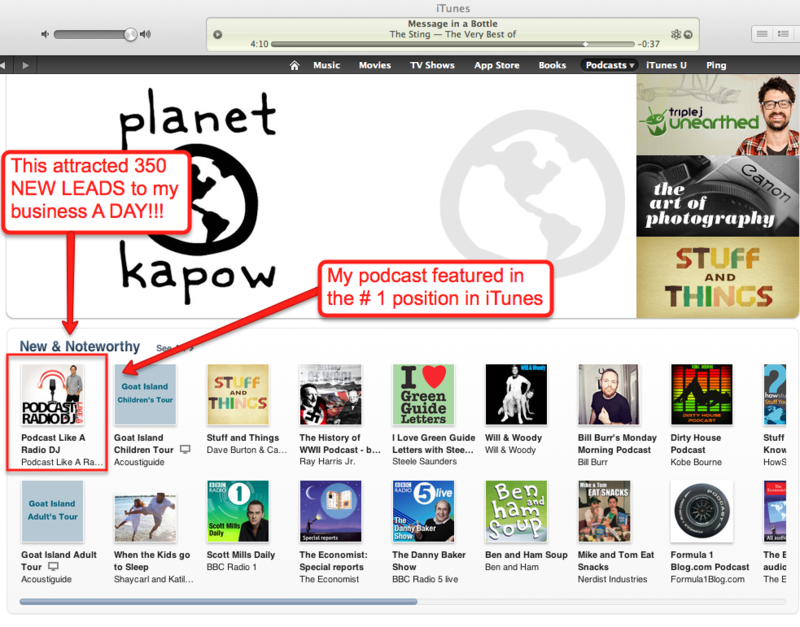 To get started with podcast consulting just click the button below.